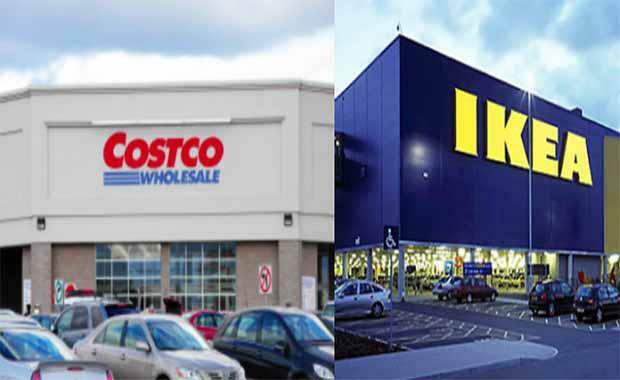 Queensland’s North Lakes is set to become a retail battlefield which will see a multi-million complex take on IKEA and Costco according to The Australian. Stores such as Pillow Talk, Petstock, The Good Guys, Baby Bunting and Godfrey’s will be included in the first stage of the development. This stage is set to be complete by mid-2015 and more announcement on potential stores to be included are expected. Anaconda and Spotlight will be included in the second stage while there is not any news on stores to be included in stage three. Prime West with the first stage creating over 190 jobs. Stockland Regional Manager, David Laner said the upcoming development will take retail shopping to ‘another level’. “This development is set to take retail shopping to another level and will continue to stamp North Lakes as the commercial hub of the Moreton Bay region,” Mr Laner said. Primewest Director David Schwartz said the project is expected to be completed by 2016. “We anticipate delivering the second and third and final stage of the development in 2016,’’ Mr Schwartz said. The site measuring at 64, 957 square metres will house over 28,000 square memtres of shopping spaceOver 100 inquiries and 16 offers have been made after an expression of interest campaign was launched.